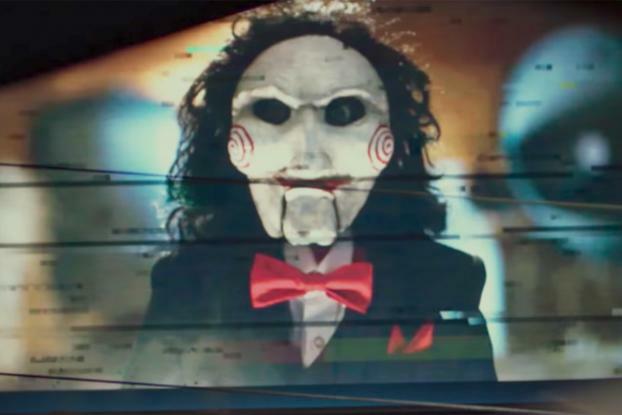 The film studio has created an animated selfie filter that's much like a Snapchat lens to promote the new movie "Jigsaw," the latest installation in the "Saw" franchise, and is distributing it with an ad buy across the mobile web. The filter allows viewers to see themselves trapped within a contraption that's like some sort of hanging, multi-knife guillotine, each blade strung from wires that form a cage around your neck. While the overall effect may be more silly than scary, it's a step in a new direction for the format. The filter appears to be the first instance of Snapchat's signature technology being recreated for the mobile web--which comes with some potential advantages over the original. The mobile web filter was worth trying partly because Apple's new iOS software made augmented reality a core feature. "AR is having a moment," says Evan Fisk, VP of digital marketing at Lionsgate. "When Apple and Google jump in, everyone stands up and pays attention. And the technology is finally available through the web." The effort is not related to Snapchat. In fact, Lionsgate separately bought a Snapchat lens for "Jigsaw"--and the special effects there look a little more sophisticated than the mobile web campaign. 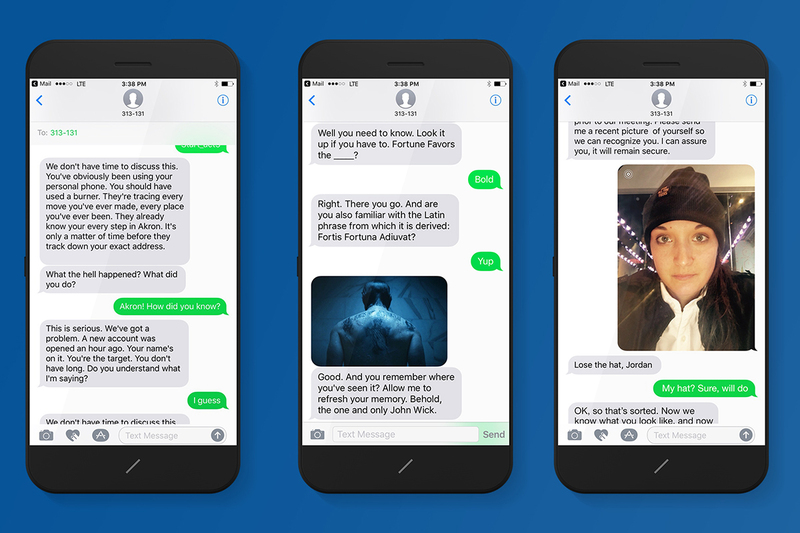 Here's how it works: Lionsgate sets up an ordinary mobile web ad campaign, but the display ads request access to people's cameras to take a selfie with the animated filter. The ad also offers a discount on movie tickets if people share the image on Twitter. The ads are targeted and measured using the same ad tech available to brands when they run any other campaign across the mobile web. They are not reliant on apps like Snapchat to find a wide audience, according to Vince Cacace, CEO at Vertebrae, which helped create the ad campaign. "Brands can start to do AR with $50,000, where they pay 10 times that on Snapchat," Cacace says. Snapchat was the pioneer of AR ads, giving its users these highly sophisticated animated features that transform videos with branded wizardry. Others have followed suit, including Facebook with its camera effects studio and Apple with ARKit. 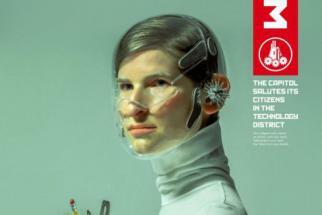 With such ads over the web, however, Lionsgate can target consumers across hundreds of websites and use location-based data to find its most likely fans. The studio also gets to keep data from the campaign. "On the web, we are able to capture more than the standard ad metrics you get out of video or clicks," Cacace says. Eventually, with the camera access and selfies, brands could measure emotional reactions and other data from consumers. With this campaign, Lionsgate will not analyze the selfies with facial recognition tools and it won't save the images, Cacace says, citing privacy concerns. "The reach we can get with this and the targeting, we have that completely under our control because it is served to the web," Lionsgate's Fisk says.